Cable BOSS is the dominant network distributor in the Philippines. From its humble beginnings in 1993, it was able to secure a significant market share and is affiliated to the majority of the cable operators in the country. For 25 years, it has been bringing quality entertainment to millions of Filipino households through its partnerships with major media brands in the world like Turner International, HBO Asia, NBC Universal, Viacom International Media Networks, Multi-channels Asia and many others. 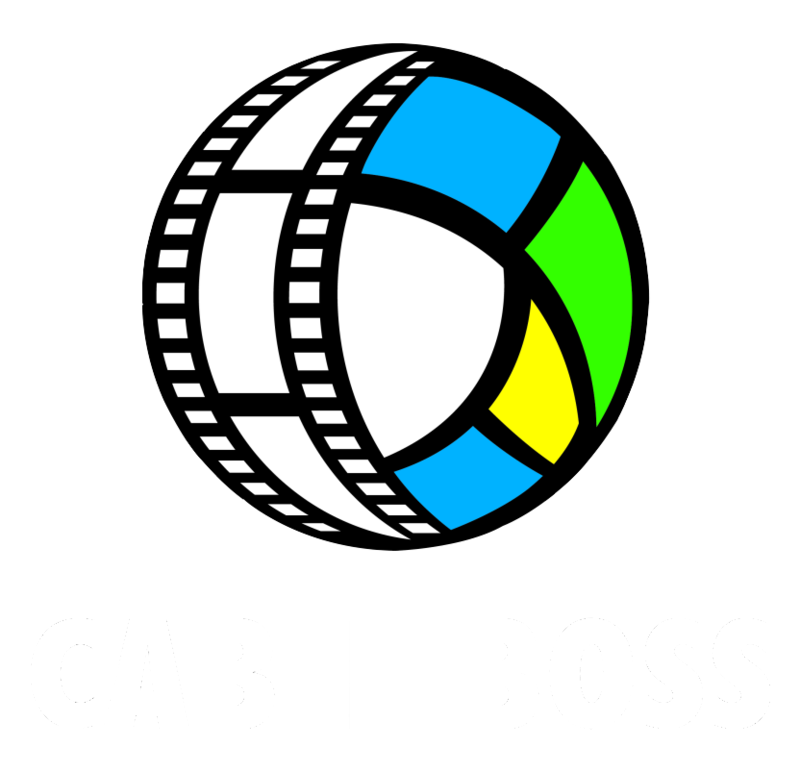 Cable BOSS distributes the biggest Pay-TV channels in the region and offers a wide array of genres from movies, to general entertainment, to news and current events, to sports and lifestyle, to educational content, to cartoons and music.